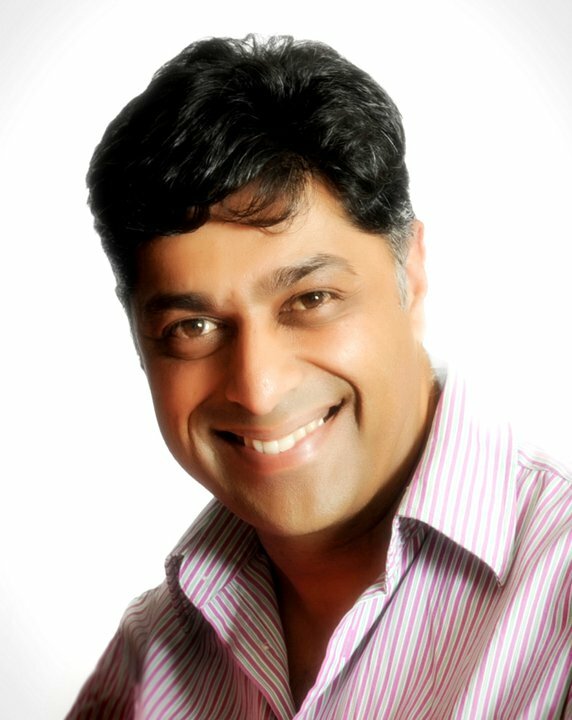 Bipin Prag is a Vedic Astrologer, with a special interest in this ancient school of astrology for its predictive techniques and understanding of the soul’s purpose. He is also a Vastu consultant, who has a flair for property and design and is able to incorporate this ancient science to finding practical solutions to life’s challenges within the context of Astrology and the environment for private and corporate clients. Bipin has a financial services background and currently runs a rental and business consultancy in the property sector. He is also co-founder of the ARGO Astrology Conferences and Workshops which have successfully hosted many of the top International and local astrologers over the years. You can contact Bipin at myvastuhome@gmail.com.